作者: Ashraf Dali on 15 March , 2016. 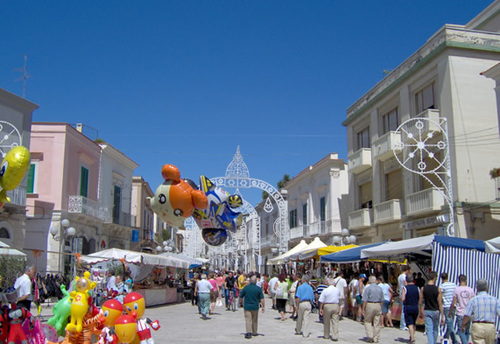 There is no doubt that I passed the town of Canosa di Canosa di Puglia when I headed to Bisceglle to participate in the Art Festival peoples of the Mediterranean a few years ago, as both towns are the daughters of the Italian south. When I saw the pictures of Canosa di Canosa I remembered those little houses in united rows converged as a family that combines its members with love. In this small town Valentina Merra was born in 1989, and as she grew, she fell in love with art, especially painting. That love allowed her to study art academically. In 2008, she completed her Applied Arts Diploma in decorative painting in the State Institute of the Arts. 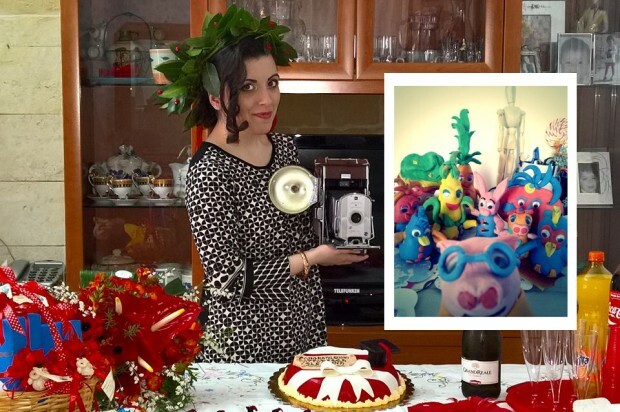 After her graduation, she joined the Academy of Arts Fine in Foggia (Accademia di Belle Arti) to get the final score of the leading project in the science of anatomy and technical drawing. In 2013, Valentina Merra started studying master for two years in Graphic Design in the same academy, in graphic design with a project the art of video and digital animation. She also had her books with pictures as well as workshops for art therapy. Today, Valentina Mira progress in the Academy of Fine Arts in Foggia classes in computer graphics. 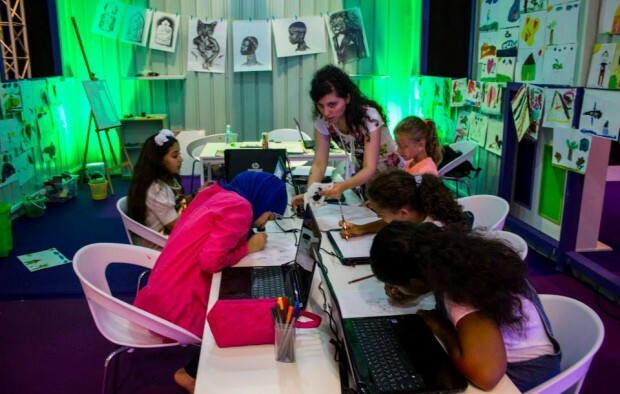 In 2014, Valentina signed its first projects of the Ministry of Culture in the Kingdom of Bahrain, during the international event of Bahrain Summer Festival VI, and there she made her idea about the participation of children in bookmaking; a book with a pencil, a story, and a series of “steps” urges the child to interrogate the inner feelings and imagination unveiled. Over the years, Valentina participated in many activities, including band and Wamda Shadow Theater in Egypt, and cuerda floja theater group in Mexico, and a number of international festivals in cooperation and investments. 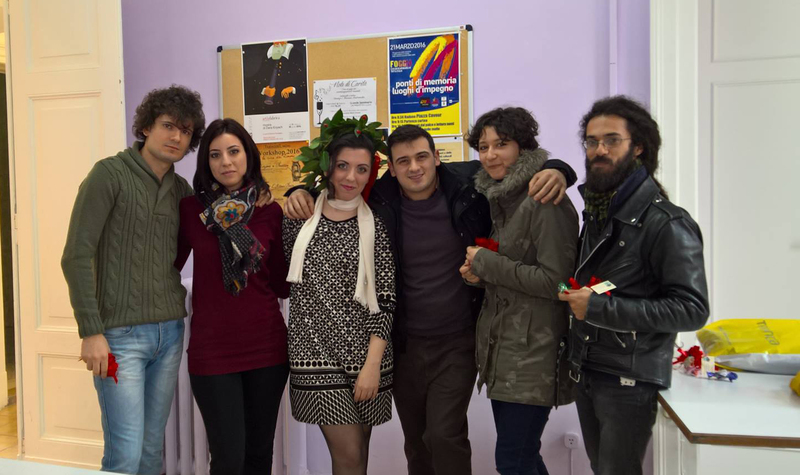 Also, he attended the festival in 2015 Foggia workshop to animate the mud characters “Claymation”, to observe a field, to see the new video entertainment with an educational workshop, and to show clay dolls and cardboard manufacturing processes. Also, she participated in the workshop and the shadow play, therapy through art in multidisciplinary cancer hospitals. 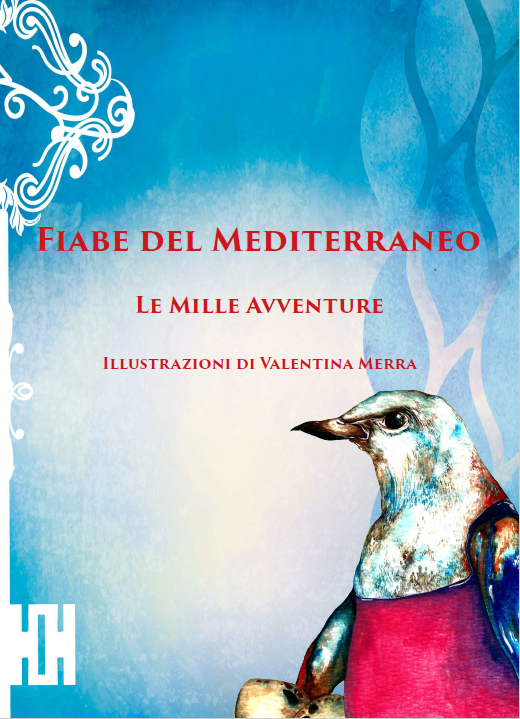 One of Valentina’s books of artworks.